Canterbury Farms Homeowners Association is dedicated to ensuring the beauty, safety, and stability of the area, promoting neighborliness and pride among the residents, and forming a base for representation in matters affecting the community. Situated in beautiful Columbia County, Canterbury Farms brings style and charm to Grovetown. With miles of walking trails winding through this 400+ acre development, you will find yourself immersed in nature. Our Master Planned community boasts home sites ranging from town homes to estate homes. Picture your family playing in one of several parks scattered throughout the neighborhood. 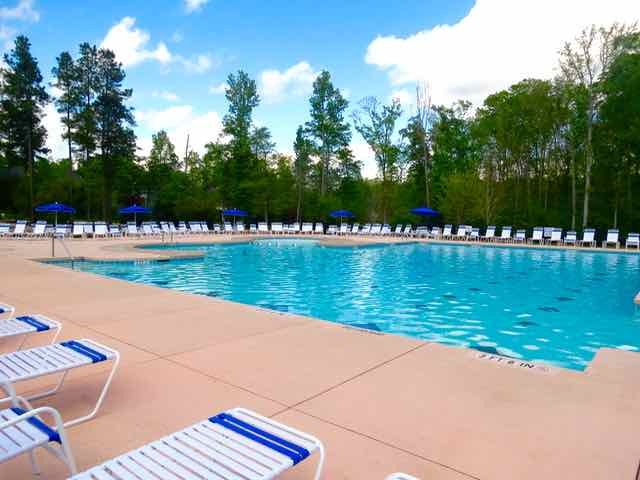 Plan your summer barbecues at our community pavilion and Jr. Olympic swimming pool. With easy access to I-20 and Fort Gordon, we are minutes away from almost everything in the CSRA. Picture yourself home in Grovetown's newest Master Planned Community.